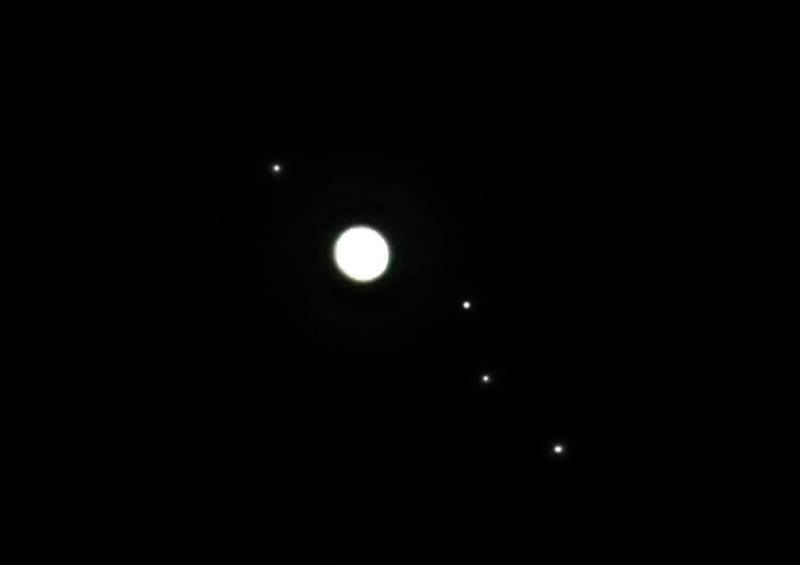 Jupiter was taken at full optical and digital zoom,then cropped and a bit of selective dodging to bring up the brightness of its moons. Taken at 1/4 sec,f/5.8,iso 100. 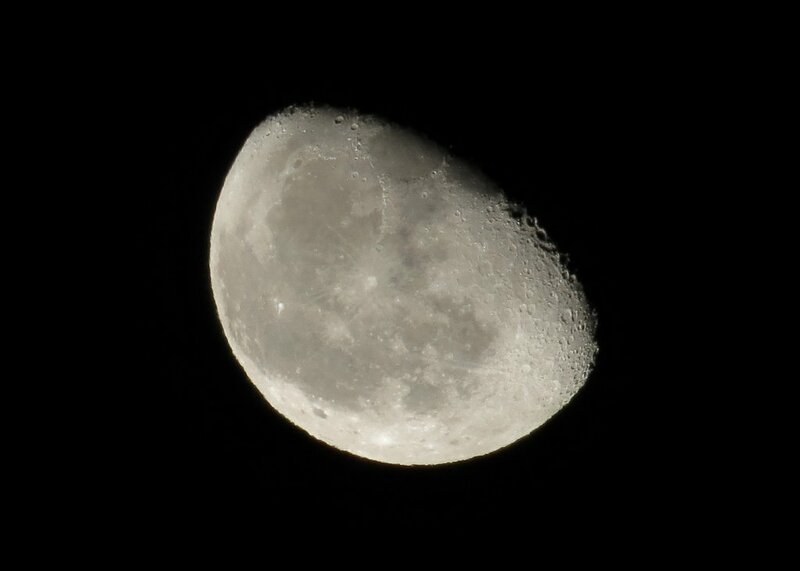 The Moon at full optical zoom,then cropped,slight levels tweak and removal of colour cast and a touch of sharpening. Oh,and manual focusing on both- with tripod of course..! Last edited by SIMON40; Nov 15, 2011 at 7:07 PM. Improve with 3 or 5 photos ? and get a better photo than by taking 1 shot. because picture elements have to line up. The camera does this feature and I think it's great. and see how a thread on this topic would go. instrumentation. It woudl be nice to share it somewhere. Hi ALP- I am indeed aware of this process used in astro-photography- with superb results. that feature. I promise to come back here when / if I work with it. has SX40 on the page. The feature works great for much of the research I do. (1) The only limitation is if a site purposefully disallows Google on to any of its pages. of what's on a site, using that method, than the site's own search function. Try it.. let's hear the results. It's simple and you'll do it fast! I hope you'll try it. that it will take 3 photos and merge it for better result. A nice camera can take nice picture is like saying nice guitar plays good music.